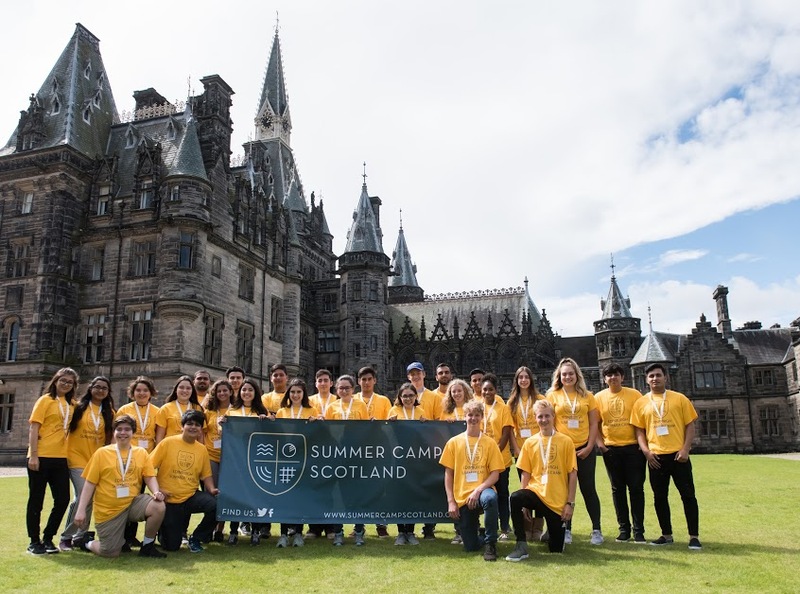 Fettes College in the heart of Edinburgh is the venue for our prestigious summer camp. This unique opprotunity is on a full board basis including all activities on and off-site. Activities will be taught in English by fully qualified, specialist and very experienced staff. 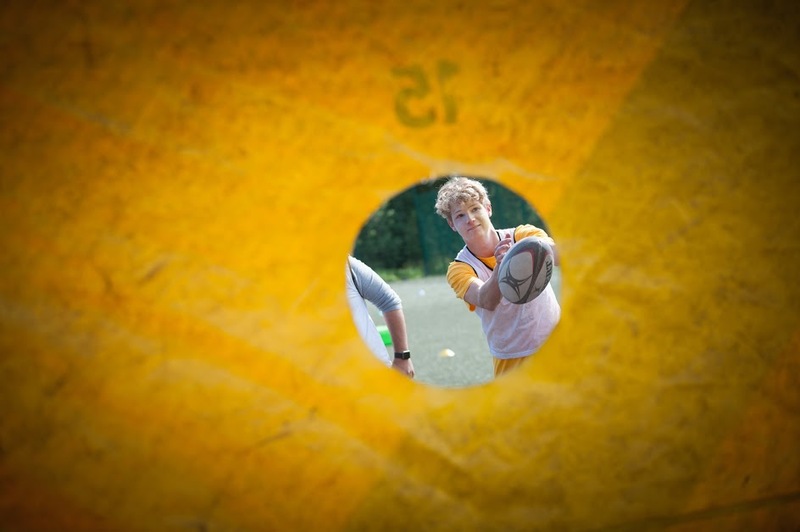 Students will enjoy top coaching in a range of sports such as Football, Rugby, Netball, Tennis, Volleyball, Dance and of course Highland Games! Excursions will include a visit to the world famous Edinburgh Fringe Festival, city centre tours to include Greyfriars Bobby,Edinburgh Castle and The Royal Botanical Gardens. The evening program will include an American All Star Movie Evening, Fencing 4 Fun, and one of Scotlands Most Famous Events - The Royal Edinburgh Millitary Tattoo!